Items up for grabs at Washington's Sports Bar & Grill auction include a paper mache mask of George Washington. Who doesn’t need for a Howitzer cannon? How about an 1800s horse-drawn hearse? OK, so maybe these aren’t everyday items. But if they’re for you, Washington’s Sports Bar & Grill has your chance to bid on thousands of unique antiques, Hollywood props and collectibles. After more than 40 years, Fort Collins’ iconic bar is closing to make way for a new music venue -- and everything must go. They’ll be auctioning off all the tchotchkes that made the bar unique; everything from the vintage trolley to a miniature submarine. Even the bar stools and the payphone will be up for grabs. Wait, what? A payphone? Talk about an antique. Washington’s Sports Bar & Grill auction, preview 3-5 p.m. June 3, 2016 and 8-10 a.m. June 4; auction begins at 10 a.m. June 4, 2016, Washington’s, 132 Laporte Ave., Fort Collins. If you want something that really takes you back -- way back -- like back to the elementary school playground. There’s the Denver Chalk Art Festival. 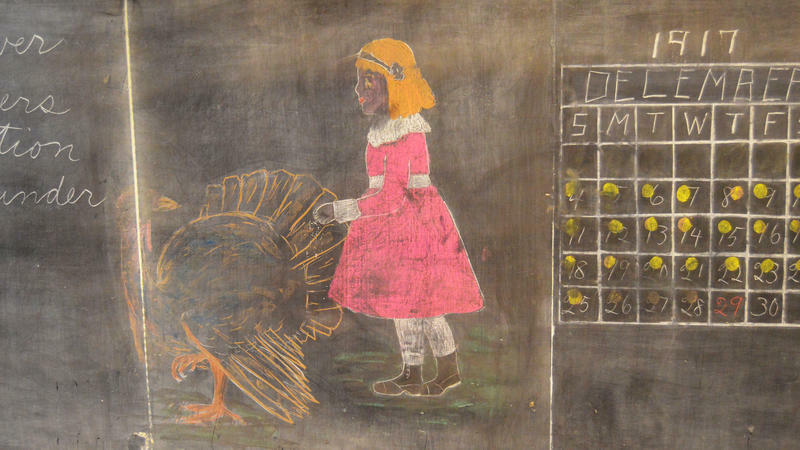 More than 200 chalk artists will take over the streets and sidewalks of Denver’s Larimer Square. The festival even features a few opportunities for attendees to get in on the act. Bonus: Coloring outside the lines is not frowned upon. Denver Chalk Art Festival, 10 a.m. to 10 p.m. June 4, and 10 a.m. to 7 p.m. June 5, 2016, Larimer Square, Denver. Admission is free. Speaking of coloring outside the lines… The Cure is back in Colorado. The king of smudgy eyeliner and smeared lipstick, Robert Smith, and company will perform at Fiddler’s Green. It’s the group’s first major North American tour since 2008. They’re performing songs spanning the band’s 30-plus year career, including a few new tunes. Word is fans should be prepared for a lot of music - including up to four encores. If you want to get in on it, you’d better get tickets fast. The show is almost sold out. 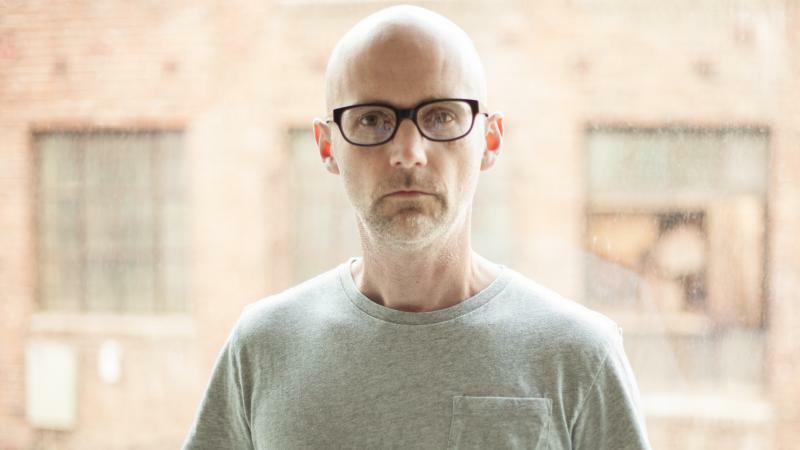 In the late 1980s, Moby was drawn to what he calls "the dirty mecca" of New York City. As a DJ and electronic musician, he was a staple of the rave scene: massive crowds dancing until dawn, probably under the influence of a substance or two, all moving as one to his songs. It's MORNING EDITION. Transcript provided by NPR, Copyright NPR.